Negotiations between Russia and Turkey over the TurkStream natural gas pipeline project have been put on hold after Moscow refused to sign off on a key gas price discount agreement, media reports said Friday. 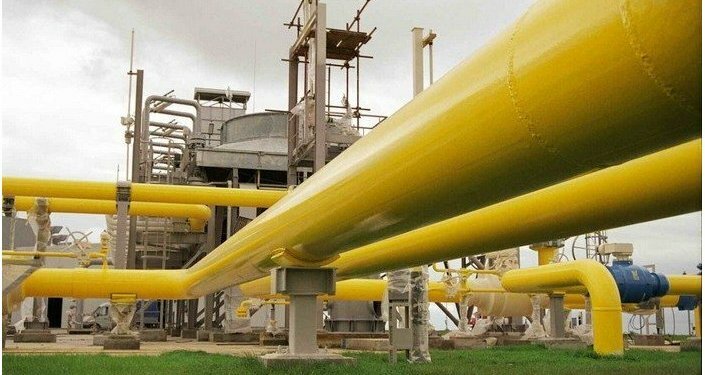 Ankara obtained a 10.25 percent price discount on the 28-30 billion cubic meters (bcm) of gas it buys from Russia, Turkish Energy Minister Taner Yildiz said in February, but the discount, which should have been in effect as of January 2015, still needs a final signature. The deputy head of Russia’s Gazprom Company, Alexander Medvedev, earlier said that the deal was scheduled to be finalized before the end of this month, along with an intergovernmental agreement on the implementation of the TurkStream project. Turkish officials have said another sticking point in the talks has been Russia's insistence that Ankara grant permits for the construction work on four planned lines in the project. Turkey has so far only given licenses for the first line. Russia’s Energy Ministry earlier sent Ankara its own version of the agreement, which is still being studied by the Turkish government. TurkStream is supposed to bring 63 bcm of gas per year to Turkey and to southern Europe via Greece by 2020. The first phase of pipeline was expected to be operational by 2017 and to carry 15.75 bcm of gas.